Well, You can either buy trese hearts or make them. If You decide to make them, here is tutorial of very simple heart applique - simple, but still great looking. By the way - if You want buy them - I have some in my shop! Take a look! 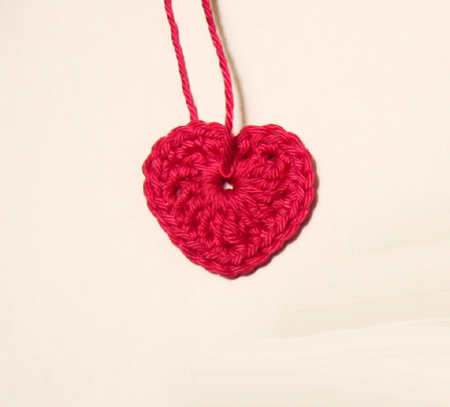 As you can see, You can use different yarns, crochet threads and even use 2 different colors in one heart. 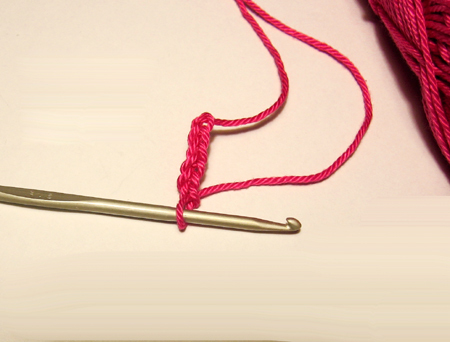 You will need a little bit of yarn or crochet thread and crochet hook. 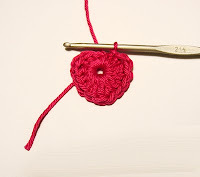 For this tutorial I used 2,5 mm crochet hook and 4-ply mercerized cotton yarn. Heart applique made of this yarn measures ~ 4 cm (1,6") in width and ~ 3,5 cm (1,4") in height. 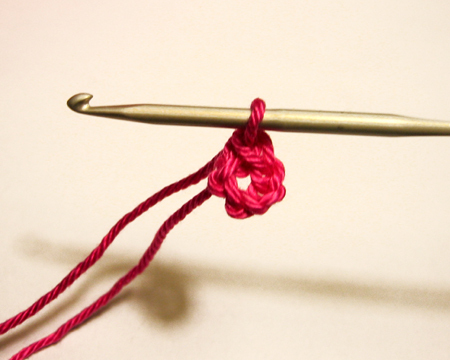 But You can also use other yarns and threads. Note: All stitches of this round You make in the ring. Chain 1; 1x single crochet, 1 x double crochet, 1 x triple crochet, 3 x double crochet, 1 x chain, 1 x triple crochet, 1 x chain, 3 x double crochet, 1 x triple crochet, 1 x double crochet, 1 x single crochet. Well, if You have good imagination this already starts to look like heart. Now we will give this applique shape of heart. [2x single crochet in the next chain]; repeat [..] 3 more times; 1 x single crochet in next 3 chains; 3x single crochet in next chain, 1 x single crochet in next 3 chains; [2x single crochet in the next chain]; repeat [..] 3 more times; slip stitch in the ring. Fasten off and weave in ends. You have made crochet heart!